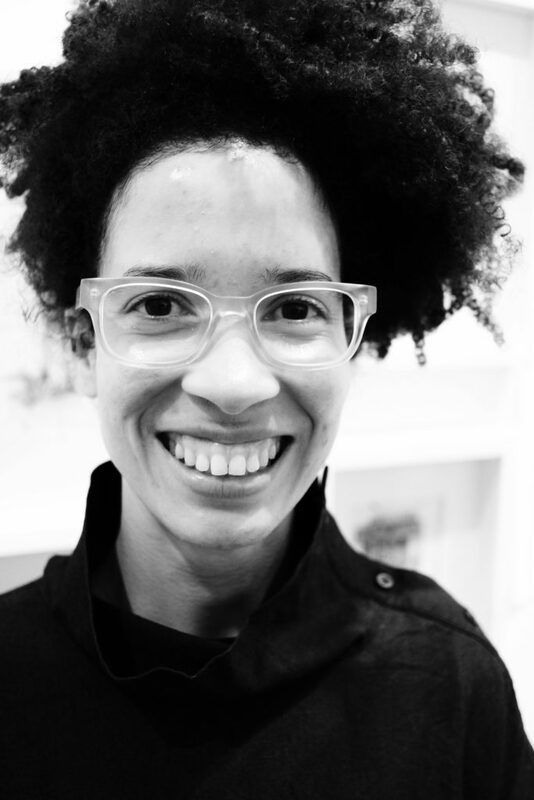 Leslie is a Dominican-American multi-disciplinary artist, illustrator, and museum educator, based in New York City. Drawing from her personal experiences as a woman, artist, and mother living uptown, her artistic practice explores the related subject matter, using various technical approaches. Leslie graduated with honors, from Altos de Chavón School of Design in the Dominican Republic, and from Parsons School of Design, New York. She has exhibited at El Museo del Barrio, Rush Art Gallery, Wallach Art Gallery, Elizabeth Dee Harlem, and CUNY. Her work has been reviewed in the Financial Times, and the Manhattan Times. Leslie was recently included in the Uptown Triennial and is currently the Artist-in-Residence at Sugar Hill Children’s Museum of Art & Storytelling.